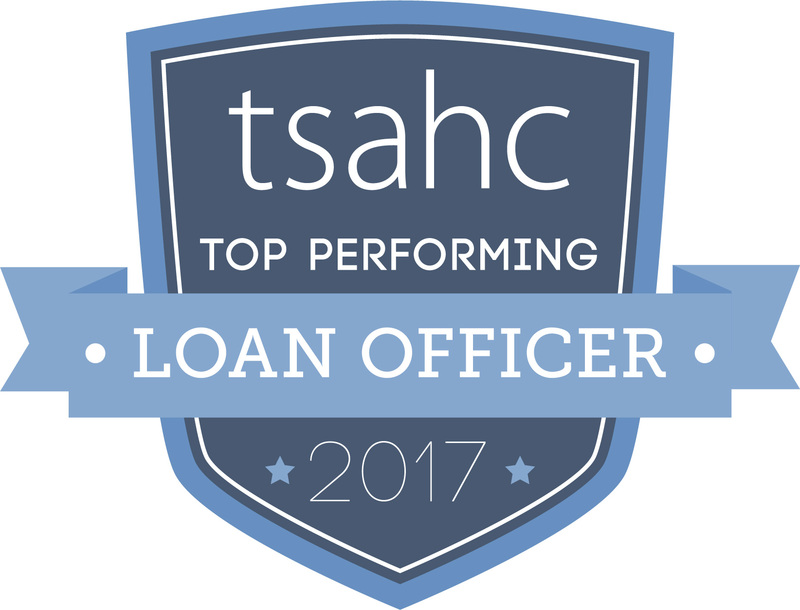 Welcome Top Performing Loan Officers! 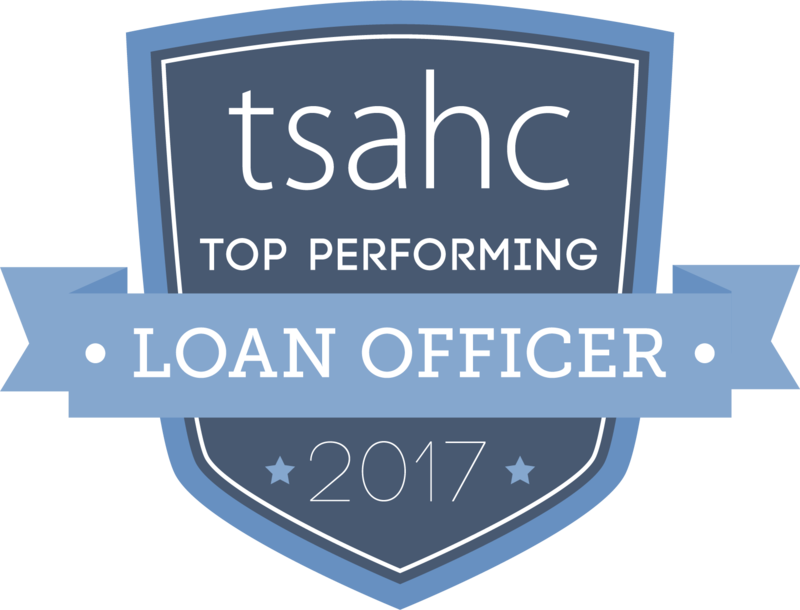 TSAHC has created a badge for you to use on your website, email signature line and marketing materials. Please follow the usage guidelines outlined below. Ask us if you need different resolutions or formats. Link the badge to www.ReadyToBuyATexasHome.com. Distort, modify or add effects to the badge. Rotate or change the direction of the badge. Change the color of the badge. 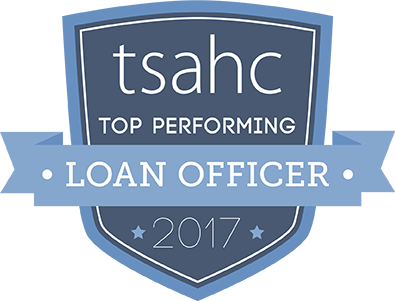 We have also created a “Top Performing Loan Officer” flyer to thank you for your exceptional service to Texas home buyers. 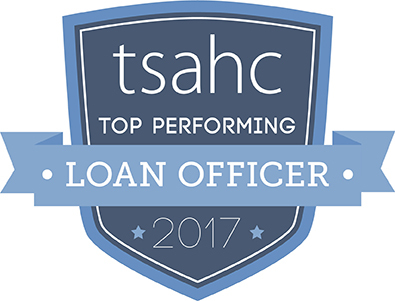 Insert your headshot by clicking on the lower left area and selecting the file type of your headshot. The blue box will not show when printing the flyer. If emailing the flyer, you will need to export the pdf flyer to an image to make it un-editable.